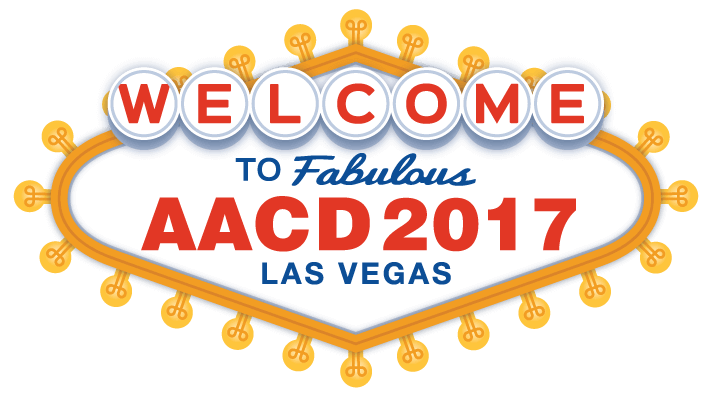 Join us at the upcoming American Academy of Cosmetic Dentistry (AACD) 2017 Scientific Session in Las Vegas, Nevada. 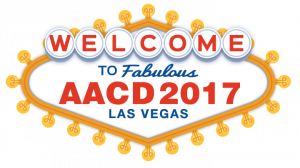 Dr. Warren Roberts and Dr. Jan Roberts will be giving two lectures on the use of botulinum toxin (aka “Botox”) in dentistry. The conference will be held at the Venetian Resort Hotel and Casino. Visit our booth #218 at the conference and RSVP by completing the form below. Learn how neuromodulators (aka Botox) can positively impact parafunctional habits, endodontics, TMD/myofascial pain, trigeminal neuralgia, anxiety & depression, dental implants and smile design. Develop an understanding of the primary, secondary & tertiary mechanisms of action of botulinum toxin along with a sound foundation in anatomy opens up a new approach to traditional dental therapies. This course is about botulinum toxin beyond the wrinkles! Detailed Description: Have you dabbled in botulinum toxin treatment? The multiple mechanisms of action of botulinum toxin have an impact far beyond facial wrinkles. A detailed understanding of the anatomy of the face, neck and cranium is paramount to successful therapeutic and cosmetic treatment with botulinum toxin. Learn how the secondary and tertiary mechanisms of action affect pain modulation and have a major impact on adjunctive therapy for TMD and headache treatment. Stategic placement of botulinum toxin prior to osseous regeneration has a significant influence on implant success. Learn how botulinum toxin can impact your practice in ways you have never before considered! To illustrate how the use of botulinum toxin can interface with other dental treatments (inc€¦implants, TMD, perio, endo for more positive treatment outcomes. To show how an in-depth understanding of anatomy is crucial for positive patient outcomes. The frame around a cosmetic smile design needs to be attractive and appropriate or it detracts from the work of art it surrounds. Conversely, when the frame is complimentary and congruent with the smile it encompasses, the overall result is enhanced. Botulinum toxin can be effectively used to enhance the overall result of cosmetic smile makeovers. To illustrate how the use of botulinum toxin in conjunction with cosmetic dental procedures can affect a better outcome that traditional cosmetic dental treatment alone. To illustrate how botulinum toxin can influence the final outcome of a smile design using case studies. Receive a copy of Dr. Roberts’ presentation notes. Simply complete the form below.